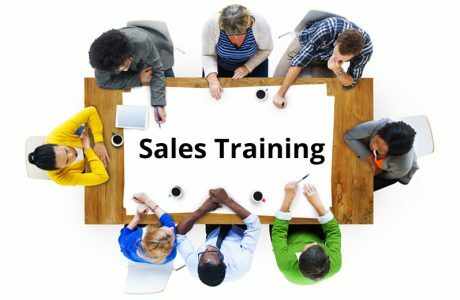 Looking for Sales Training Courses in the UK? Your Sales People. See below for details. 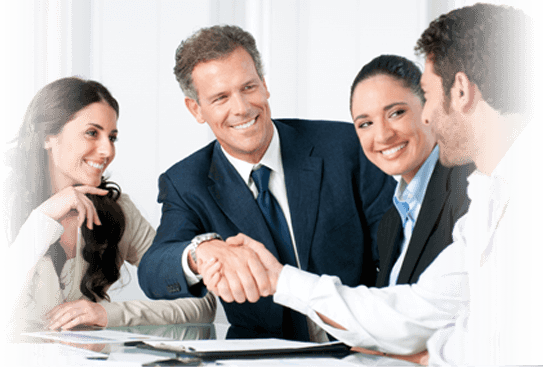 Are you looking to Increase Business? 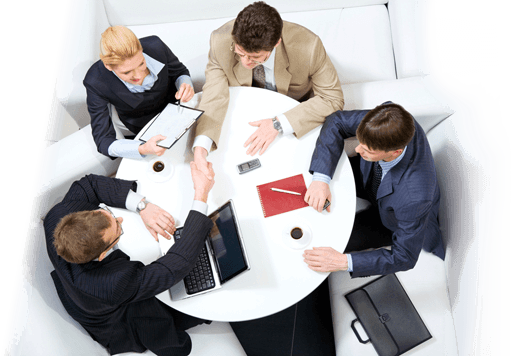 Want a more effective Sales Team? a Return on Investment. Call us on 0161 929 9553. 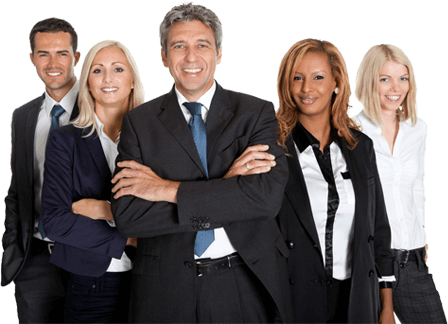 Are your Managers multiplying success through others? Your Business. See below for details. Frosch Learning helps you make more money. 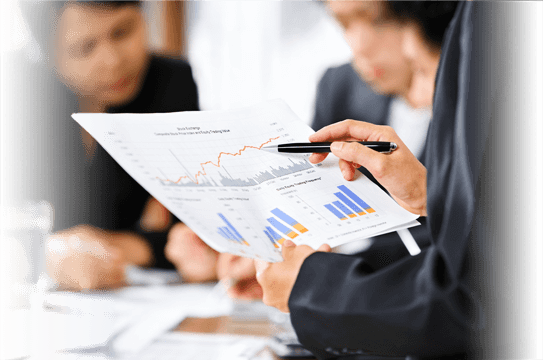 Frosch Learning is a training and implementation Consultancy. In other words, training is only 50% of what we do. 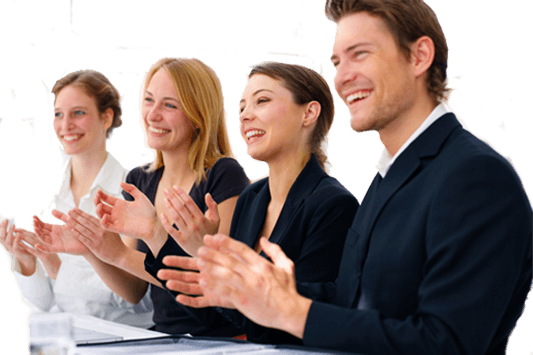 The other 50% ensures that the training is implemented in your workplace. Our unique approach ensures that we take responsibility not only for our input, but also the output of the participants following our programmes. Frosch Learning runs Open Training Courses in locations around the UK. Our Programmes cover a number of subject areas and are suitable for all levels, from those just starting off in their roles, right the way through to Senior Management and Board Level Execs. To find out more, call us now on 020 3859 0707. All In House Training is fully researched prior to developing bespoke Internal Training Programmes. We focus the training on the key areas that your company and people require, and measure the results and outputs with you. Call us now on 020 3859 0707 to discuss a fully tailored solution to suit your needs.